We also offer a growing list of links to resources relating to IVF (research, protocols, directories etc), pregnancy and parenting. We provide articles about parenting and pregnancy. Our blog/news service provides links to news and developments in IVF research and other articles of interest. 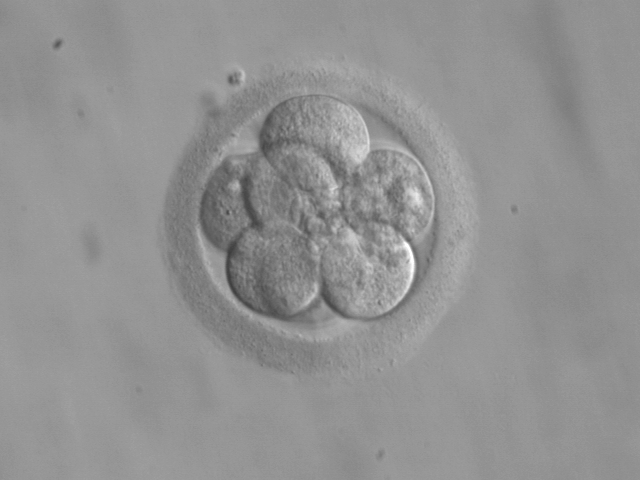 Our resident writers contribute opinion pieces exploring issues relevant to IVF parents. 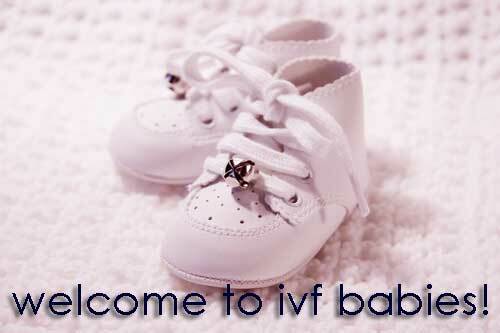 We have a FREE email service - join today for your own ivfbabies mail address!